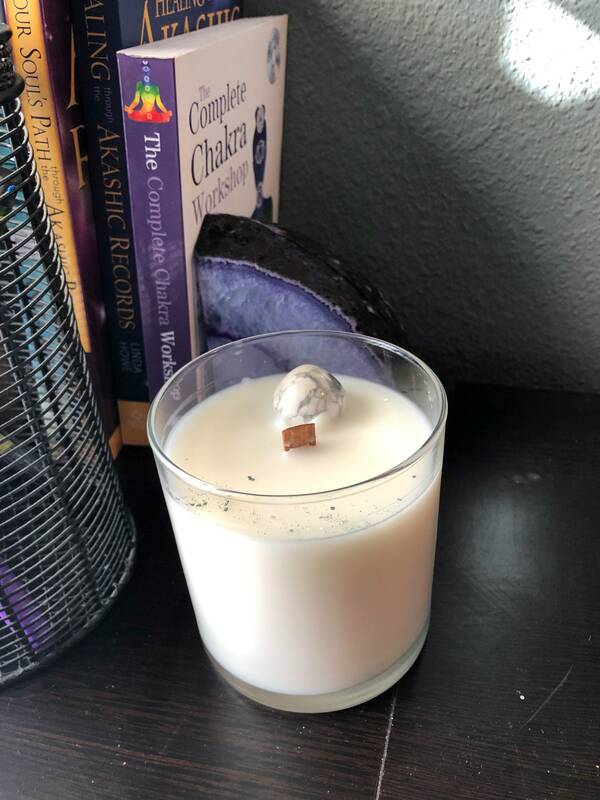 Add this candle to your self care routine ! 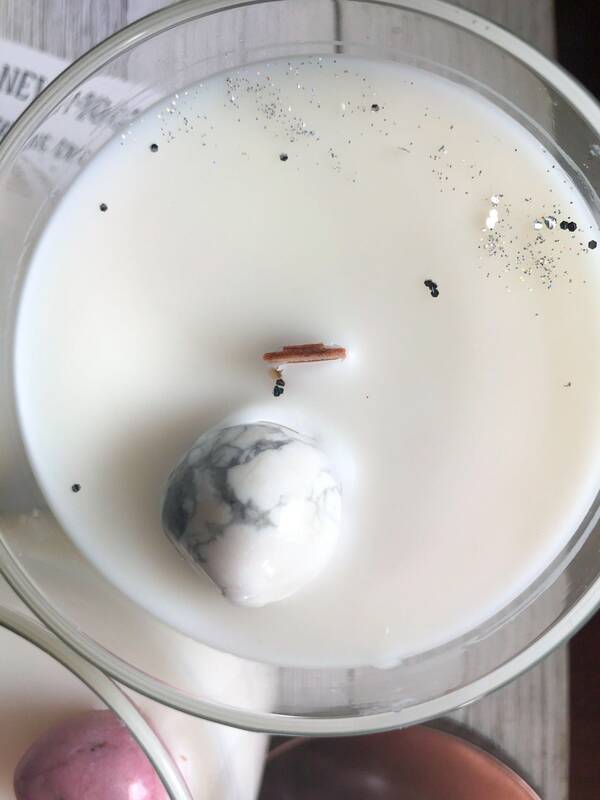 The wooden wick will provide the perfect ambiance with the magical sound of a crackle. Sea Salt & Amber- The sweet yet salty oceanic accords of this candle combine with an undercurrent of amber and vanilla. 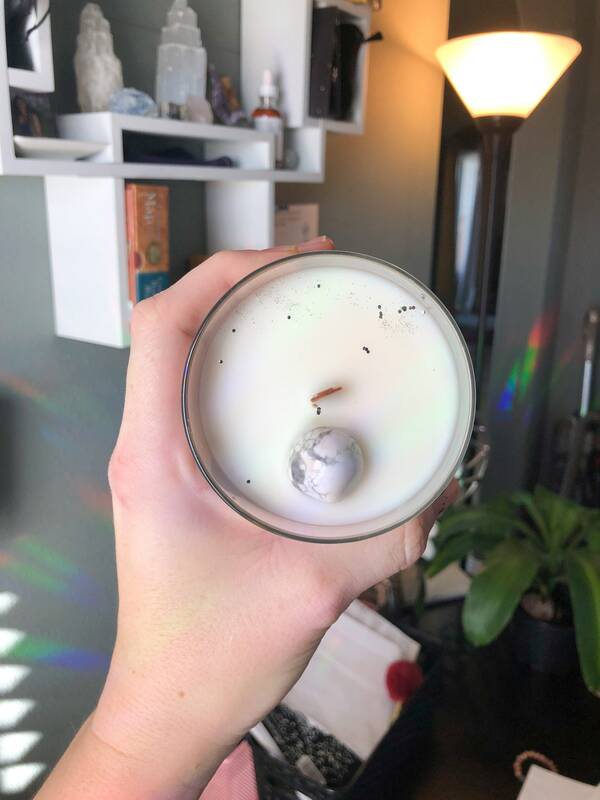 +Please Let the candle burn all the way to the edges before blowing out each time, or tunneling will occur and your candle will not burn properly. +Before re lighting your candle you MUST trim the wick. Wooden wicks are very magical but also very high maintenance. I suggest using a large nail trimmer to trim the wick down to about 1/4 inch in length. Keep the candle out of a draft , or anything that can ignite. Keep away from the edges of counter tops.